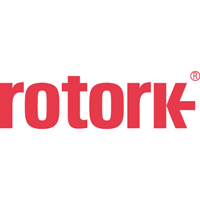 “This is a very exciting period for Rotork. We have mapped out and are now executing a comprehensive plan to return Rotork to the levels of growth and margin performance previously experienced by the Group, and to do this on a sustainable basis throughout the cycle. “We have assembled a capable management team, comprising new and existing talent. 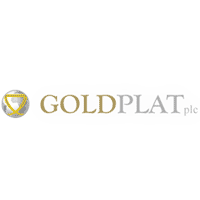 We have a strong balance sheet, with opportunities to improve on an already strong track record of cash generation, providing scope to further accelerate progress. Click ROR for the full archive.